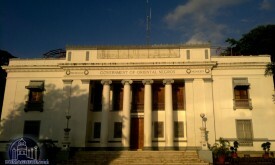 Siaton is located about 48 kilometres from the capital of Negros Oriental, Dumaguete City. 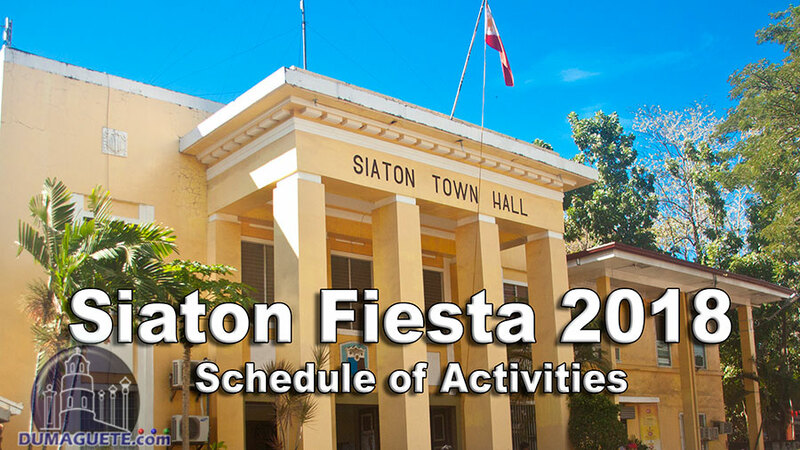 Every year, they celebrate their Siaton Fiesta and festivities with loads of events such as Miss Siaton 2018 and Street Parties. This year’s theme is “Hugpong Siatonon Padulong sa Kauswagan nga Guhandum’’ (Hailing Siatonon Goes to Improving Progress). With the organization of the Siaton Tourism Office, we were able to secure a seat for the pageant night of Miss Siaton 2018. 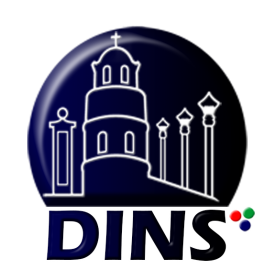 Don’t miss on any of their great events.